Why do Toyota Genuine Parts sometimes cost more than Non Genuine or Counterfeit parts? Well the answer is simple when you look at what Toyota spend on Research & Development and then look in the list for the Non Genuine Supplier. In the case of counterfeit in particular when something is simply copied, is it really as good as the original, will it perform the same as the original, will it last as long as the original. 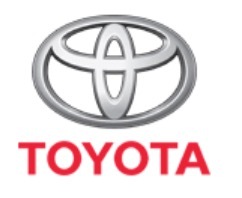 Figures show Toyota Motor Corporation (TMC) spend more than $1 million every hour of every day on research and development. According to a respected international management consultancy firm, this makes Toyota the world's biggest R&D spender.